Where to eat good tacos in Playa del Carmen? If you come to Mexico, this is obviously not to eat tartiflette or poutine, but of course you will have to eat the famous TACOS! No this is not a stereotype, but the tacos are indeed a specialty that can be found everywhere, from north to south, prepared in different ways, but we always find tacos, even in the Mayan Riviera! 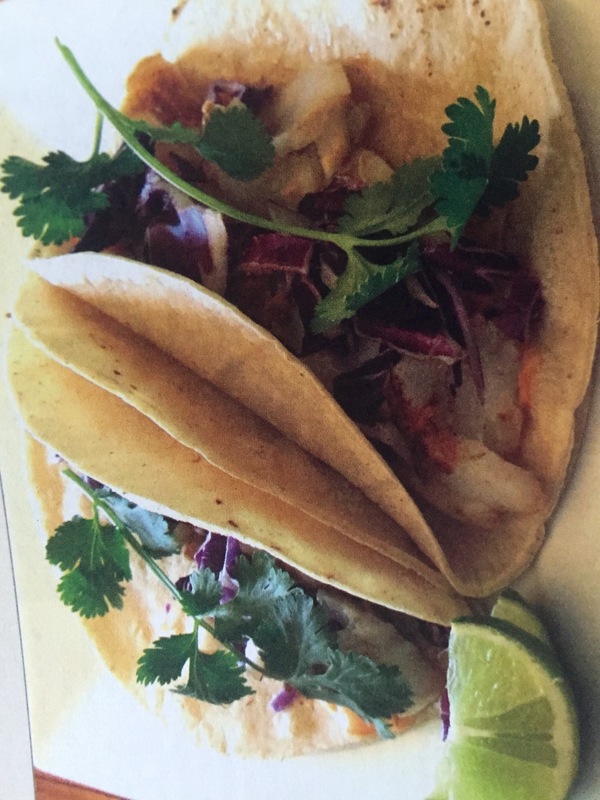 The base of the taco is a tortilla, mostly made from corn flour, but you may ask for another option if you prefer wheat flour “harina”; if you choose seafood tacos, mostly shrimp or fish will be fried, accompanied by a mixture of tomato, onion, and coriander, known in Mexico as “pico de gallo”. Besides the tacos you will always find the traditional picante sauce, made from Habanero chile, that has a very strong sting! 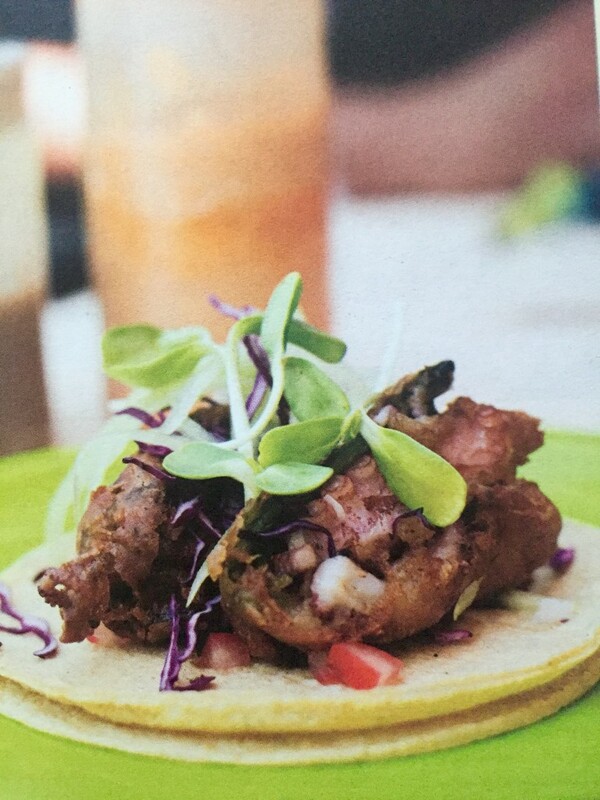 The traditional tacos in the region will certainly be made from “cochinita pibil”, marinated pork in ’ Axiote, spice from a tree that does not sting at all, but gives a red color to the meat; the meat is also marinated in bitter orange, all served with red onions. The variant of the tacos is the tostada, which is actually a tortilla that is fried making it hard; there is usually more room on a tostada than a taco, tacos are often served by three. 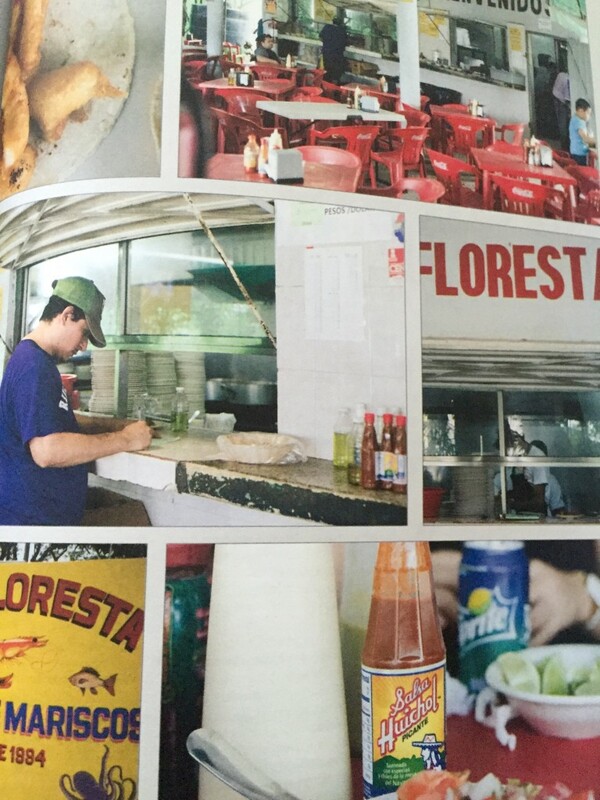 La Floresta, certainly the most “local” of restaurants located on the federal road and dock 10. 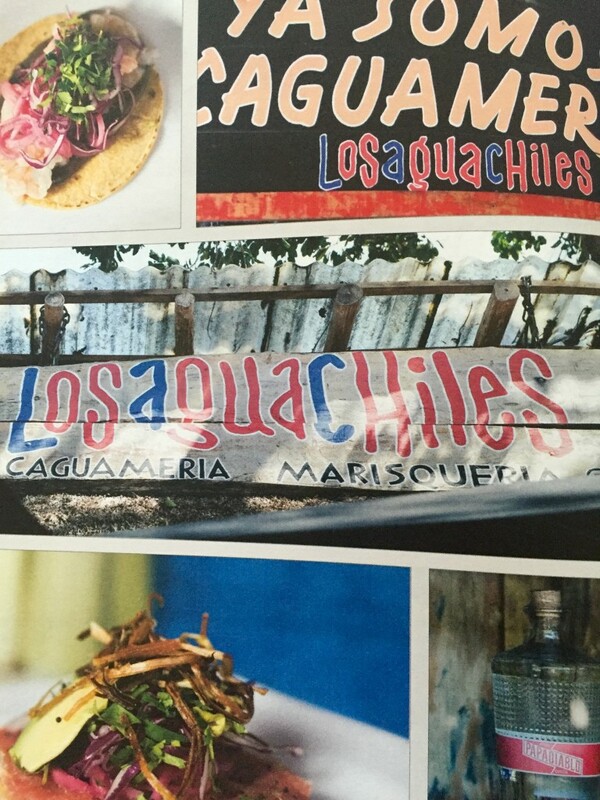 Aguachiles in the center on Constituyentes and 5th, or calle 34 and Avenue 25 has very good sauces and they have had great success! El Fogon, the best known restaurant of all Mexican specialties on Constituyentes and av 30.